This is a term applied where people offer help and caring to others. 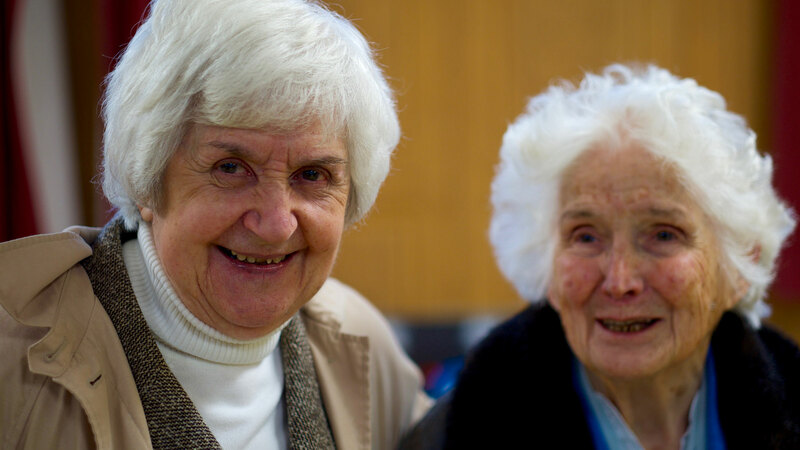 Pastoral Care is listening, supporting, encouraging and befriending. 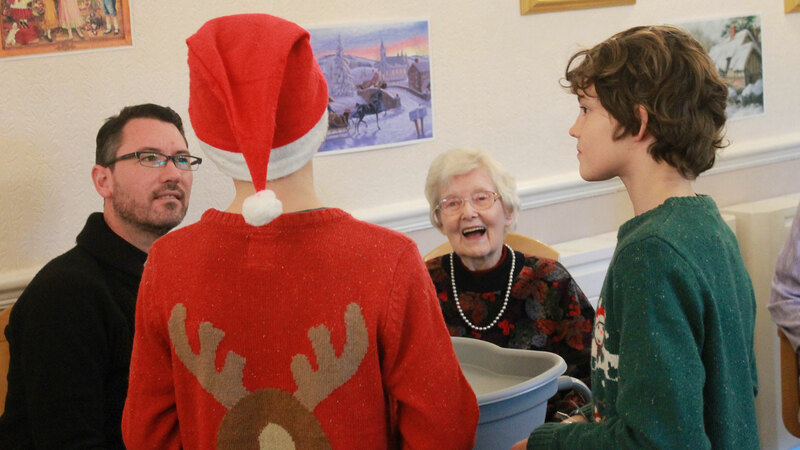 Christ Church has a team of trained lay people who share in the pastoral care of the congregation and who visit the elderly, sick, housebound and bereaved. 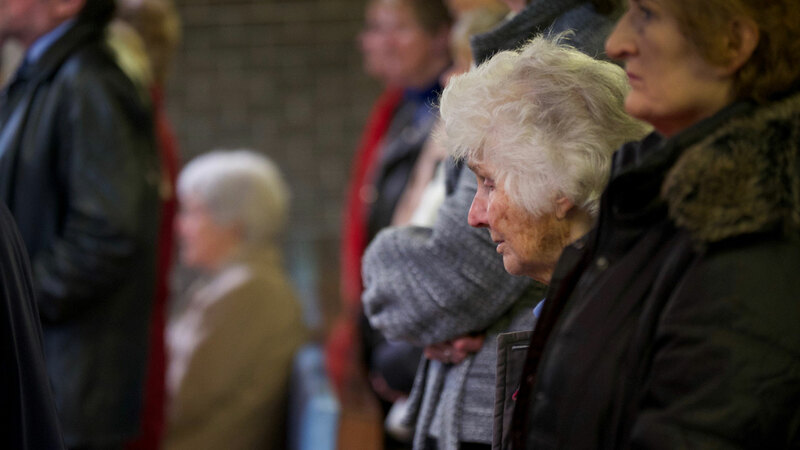 Some of the team are also Ministers of Holy Communion who take holy communion to those unable to get to church. 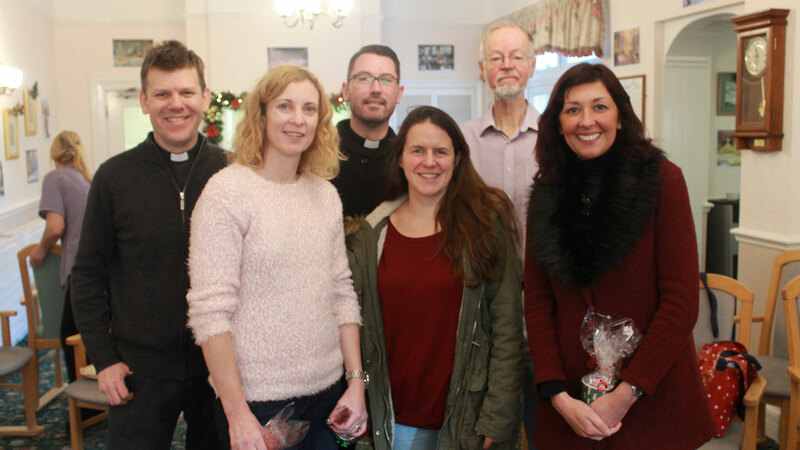 There are also members of the team who visit our local care home (Cartref Care Home) and, with members of the clergy, hold a monthly communion service there. If you wish to talk to one of the pastoral care team please contact the parish office, who will put you in touch with the pastoral care coordinator, Gerald Bradnum.